Union Law Minister Ravi Shankar Prasad: Rahul Gandhi is working as a lobbyist for competitive aircraft supplier companies. 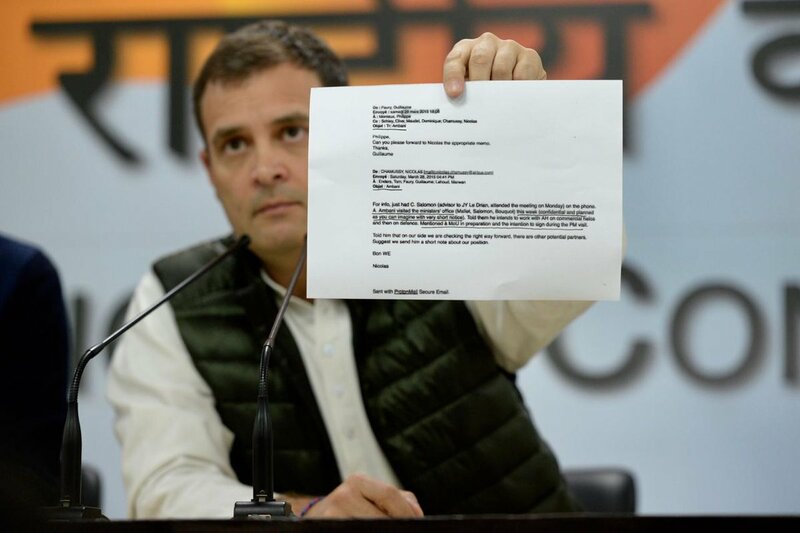 From where did he get the email of Airbus? Airbus itself is under clouds for deals during UPA regime. When FIR filed against Arnab @Republicfor accessing Sundanda death documents. Why nt similiar FIR filed against @NRamind for accessing MoD internal documents?